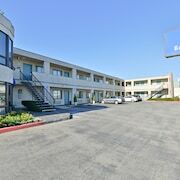 Centrally located in Redwood City, Redwood Creek Inn is convenient to Woodside Central Shopping Center and Hiller Aviation Museum. 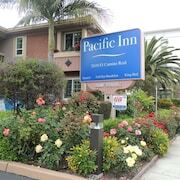 This motel is within close proximity of Museum of San Carlos History and Menlo College. Be sure to enjoy recreational amenities including a nightclub and an outdoor pool. 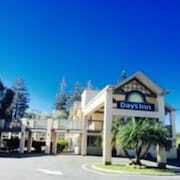 Additional amenities at this motel include complimentary wireless Internet access, a television in a common area, and discounted use of a nearby fitness facility. Grab a bite from a grocery/convenience store serving guests of Redwood Creek Inn.